The natural choice – a home from home, with the sea on your doorstep. 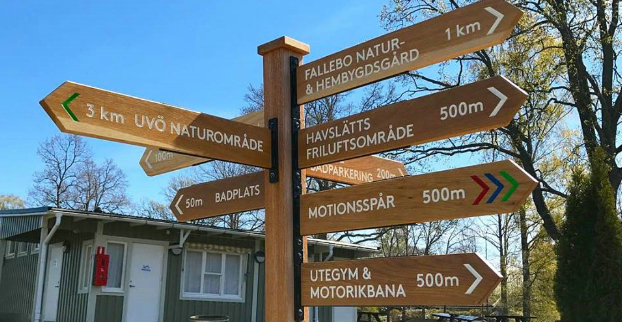 Havslätts Café & Camping is a peaceful and personal family campsite, just a few kilometers from the centre of Oskarshamn. We offer a safe, green and child-friendly environment right on the Baltic coast. At Havslätt you can swim, challenge your mates to a game of beach volleyball and dive from our diving tower. Or perhaps you’d rather sit in the sun at Havslätts Café and enjoy the sea views with Blå Jungfrun island in the distance. Havslätts Café & Camping offers just over 100 pitches with and without electricity. We also have five cottages available to hire.